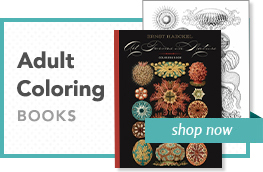 Think you know much about history? OK, then. Did Melville’s white whale really exist? Are books really banned in Boston? That terrible winter of ’78, did George Washington’s troops nearly freeze and starve to death at Valley Forge? Davy Crockett—real? legend? a bit of both? The familiar stories we’ve all heard since childhood are part of our cultural heritage to be sure. But are they true? 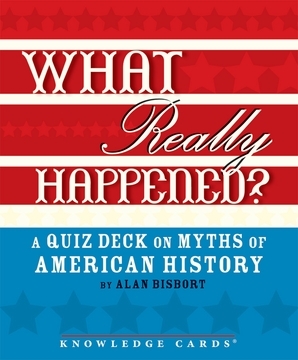 This brain-teasing deck of quiz cards explores 48 choice tidbits of America’s history, from its earliest days to modern times, and winnows fact from fancy, truth from tall tale. 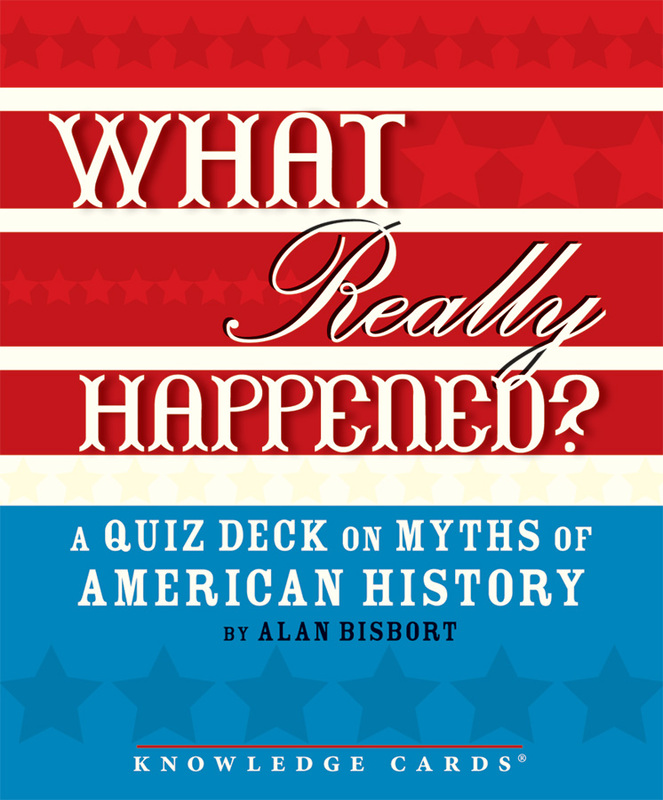 So settle down, class, get ready to take the test, and see if you can find the kernels of truth—if there are any—in these fascinating stories from America’s past.